This month’s #ScotlandHourTwitter chat is about the Great Indoors: Visitor Attractions & Museums – and of course, a Hallowe’en special. 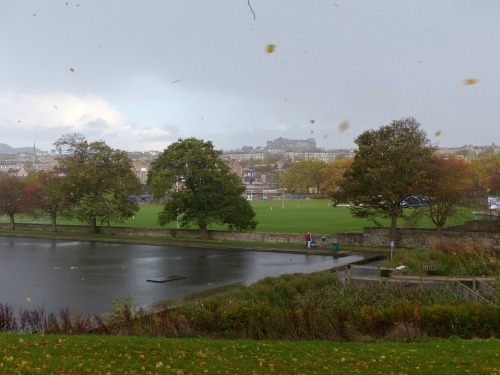 As the weather turned wild and windy on Sunday during our weekend walk through Inverleith Park after a trip to the Royal Botanic Gardens, we thought “The Great Indoors” was indeed a good theme! Within a mile of Craigwell Cottage, there are so many visitor attractions you can walk to. 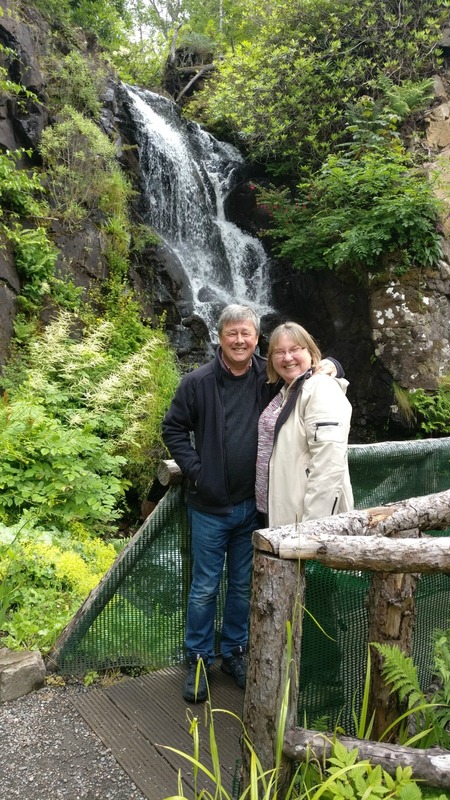 In our research for #ScotlandHour, we took a look at the ASVA Website which has a list of Scottish Visitor Attractions which you can search by location. There were more than 20 within a mile of EH8 8DR (our postcode). As the seasons change, there are fabulous opportunities to take advantage of sunny spells in the weather for walks around the city. The Royal Botanic Gardens has several cafés on-site, which means you can pop indoors, or steam gently in the giant glasshouses while sheltering from the elements. Find a pub with a cosy fire and enjoy being indoors after your bracing walk. We found at warm fire and a warm welcome at the Blue Goose Country Pub (opposite the Water of Leith Visitor Centre). We’re on the lookout for more to recommend. Sample some real hot chocolate at The Cocoa Tree in Bruntsfield. Spend a day exploring the National Galleries on the mound and have refreshments at The Scottish Café – a whole day and no need to go outdoors as you walk between the Scottish National Gallery and The Royal Scottish Academy via the Hawthornden Link. What are your favourite recommendations for visitors to spend time indoors in Edinburgh?